Ina Maria is a freelance filmmaker based in San Francisco, California with a background in directing and producing documentaries. With a degree in both Film & Television Science and Television Directing, her focus lies in personal storytelling with cinematic quality. 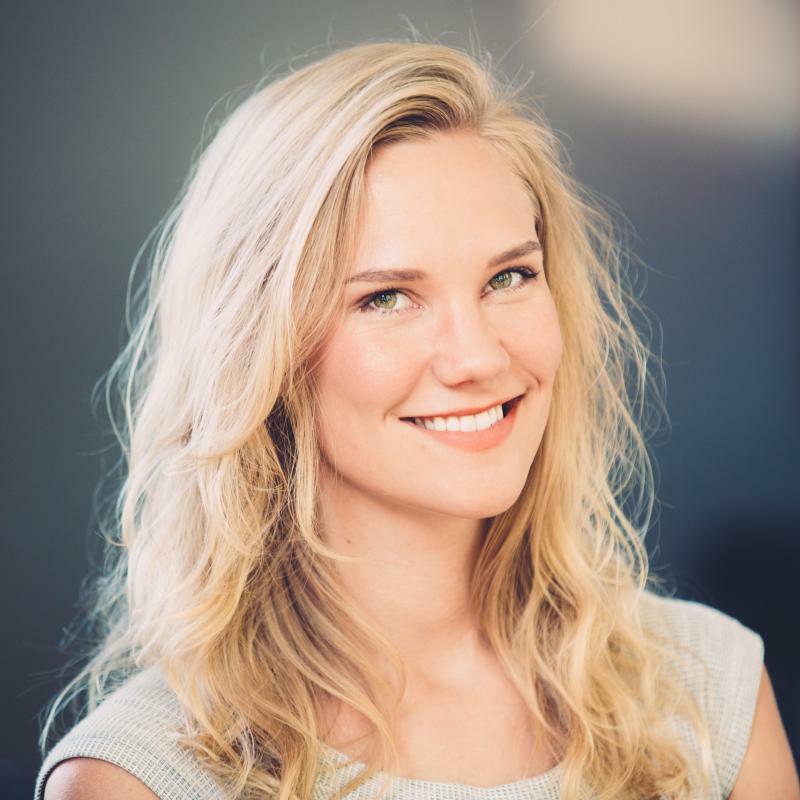 After moving to the City from Norway in 2010, Ina has worked on branded entertainment, promotional videos, music videos, and co-created the Discovery web-series Brew Age, among other projects. Some of her recent clients have been Uber, Pandora, Method, HarperCollins, Toyota, Twitter and Jameson.